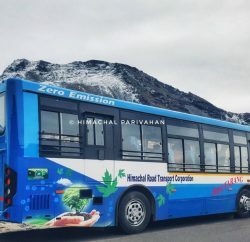 Shimla: To facilitate commuters and the tourists visiting the State, the Himachal Road Transport Corporation (HRTC) mulling to add more luxury buses in its fleet. 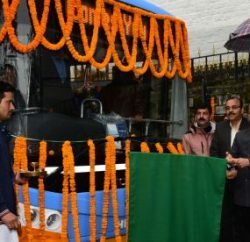 Transport Minister G.S Bali, in a Vehicle Purchase Committee, revealed that process was underway to purchase new luxury and air conditioned buses which would interconnect the main towns of the State. The Minister further added that with a view to provide comfortable travel facility to the passengers, the corporation would start AC and luxury bus services within the State by clubbing all important towns. 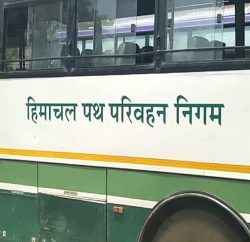 Bali said as a new initiative, HRTC would also start seven to twelve seated luxury vans having all kind of basic amenities which would be operated from Shimla, Manali and Dharamshala to Chandigarh. These vehicles would facilitate the tourists to a greater extent as besides getting the facility of comfortable and affordable journey to different tourist places; they would also have access to the airports. The decision was taken in the meeting to purchase 10 super luxury air conditioned buses and 13 light vehicles. The committee also gave its approval for purchasing 12 AC buses for which tenders would be floated. 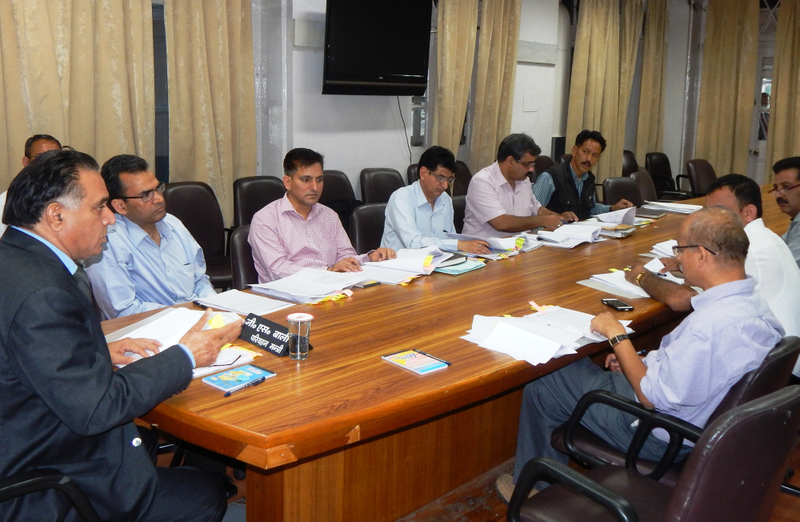 Managing Director, HRTC Ashok Tiwari, Special Secretary Finance and Planning Akshay Sood, other senior officers of the corporation and non-official members of the vehicle purchase committee were present in the meeting.